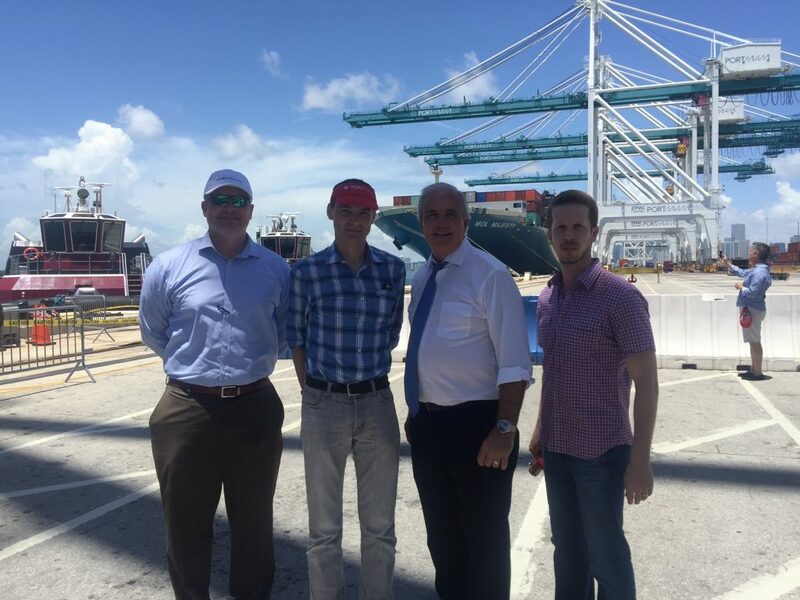 Ed Redlich, Stephane Desseigne, Mayor Carlos Gimenez and Chris Spear at PortMiami welcoming MOL Majesty via new Panama Canal. Global logistics company, Seafrigo, expands to Miami warehouse just-in-time for new Panama Canal. July 2016 – We are pleased to announce that Seafrigo, a global logistics company, is expanding their logistics services into the South Florida market, just-in-time for the new Panama Canal. Seafrigo is headquartered in France and specializes in the food logistics industry. 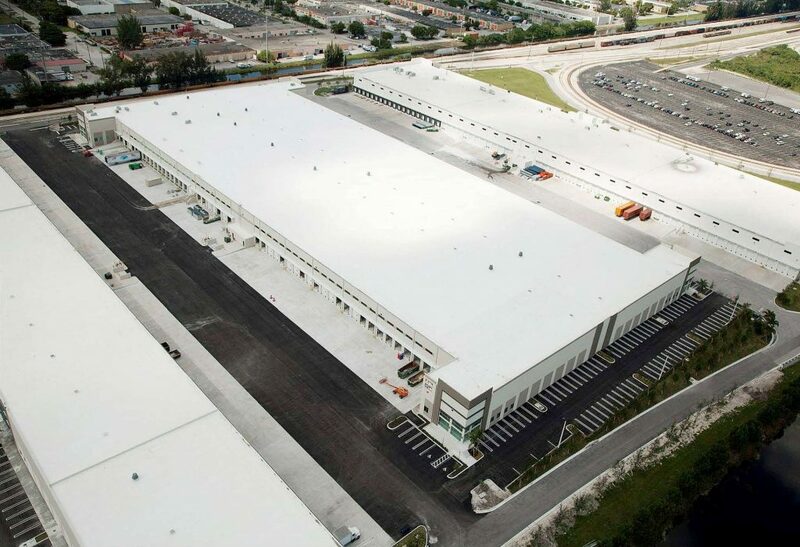 This Miami warehouse will be their third regional facility within the United States. One of the significant reasons that Seafrigo selected Miami for their next expansion was due to the opening of the new Panama Canal on June 26th. The 30,000 sq. 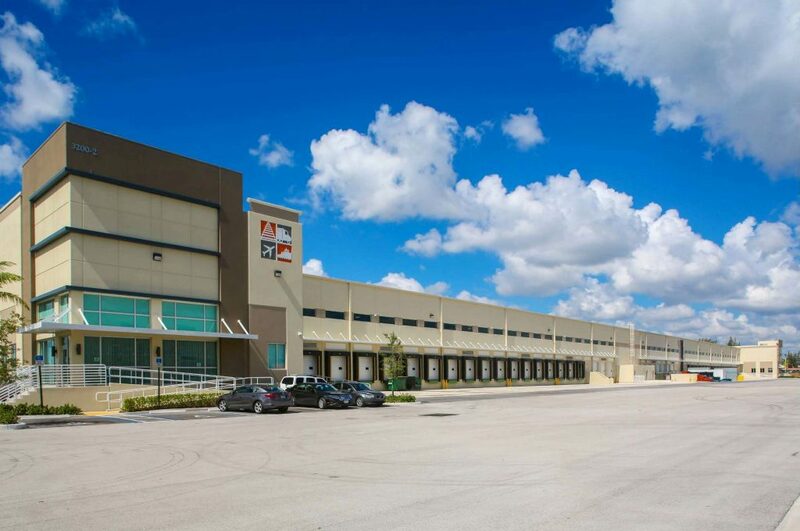 ft. warehouse space is located at 3200 NW 67th Avenue, in South Florida Logistics Center (SFLC) just twelve miles from PortMiami. The warehouse will have both coolers and freezers installed based on Seafrigo’s specifications. Although most of the food products will be shipped via ocean, some will arrive via air from Miami International Airport located next door. For more information on this story, please contact Ed Redlich or Chris Spear at 786-433-2380. Thank you very much.